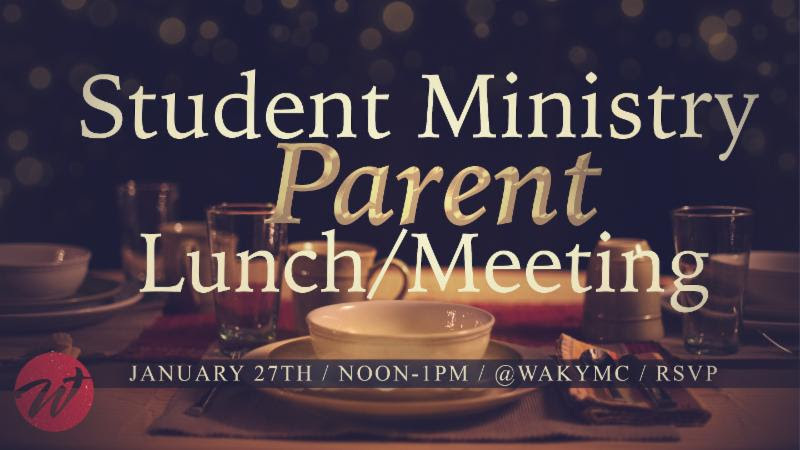 January 27th, from noon to 1pm, there will be a parent lunch/meeting at WakyMC. This event is open to you and your immediate family. We are asking that you RSVP to Adam or Carlie by January 20th. 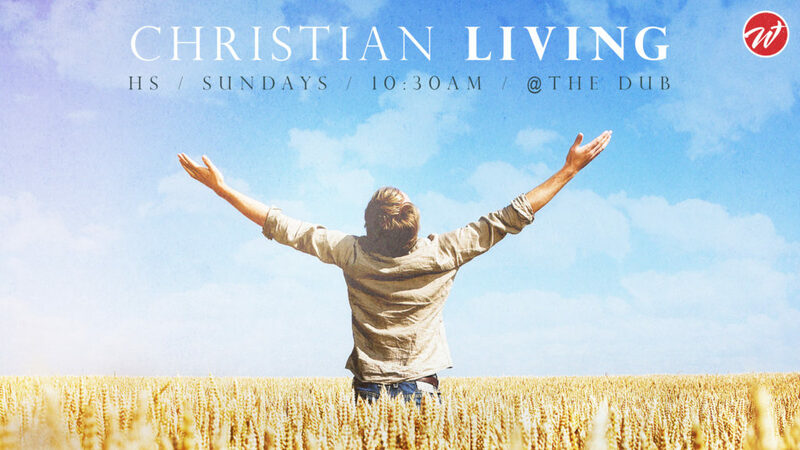 This lunch/meeting will cover Ministry Insights, Up-Coming Events, and Updates to our Parent Communication systems. Thanks for your kind support and partnership with your students. We are Blessed!